Phoenix Police announced Nathan Sutherland was booked into the Maricopa County Jail on charges of sexual assault and vulnerable adult abuse. He was one of the 29-year-old victim’s primary caregivers at Hacienda HealthCare. She’s been incapacitated since the age of 3. "From the minute we first became aware of this crime, a sexual assault, we have worked virtually nonstop every day, every night, seven days a week, trying to solve and resolve this case.  The investigation was and still is the highest priority for our department," said Police Chief Jeri Williams at a press conference Wednesday morning. Sutherland was charged after police obtained a court order to take DNA samples from all male employees. His was then matched with the baby boy’s DNA at a crime lab. Sutherland invoked his 5th Amendment right and didn’t participate in an interview after his arrest. 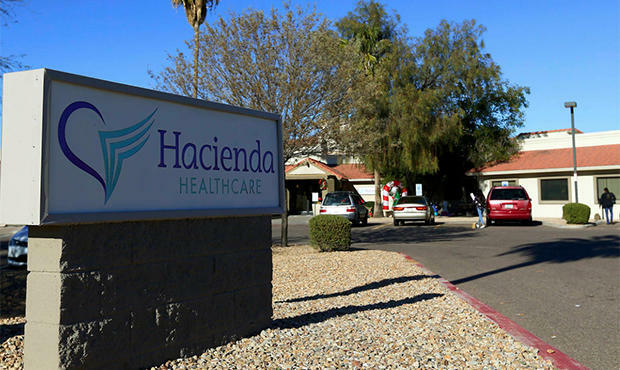 Hacienda HealthCare last weekend announced a doctor who’d cared for the victim resigned and another was suspended. Police say they don’t have any indication that other perpetrators were involved in this case, but continue to investigate.